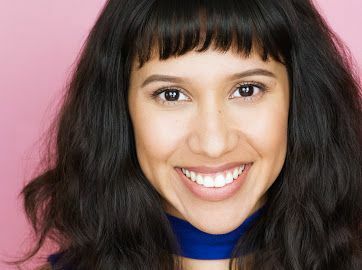 Kathryn Bravo is a versatile professional dancer and artist from Whittier, CA. She trained in the Cecchetti Ballet Method and other varieties of dance styles. She graduated from AMDA College and Conservatory of the Performing Arts and earned her BFA degree in Dance Theatre. She has worked with Alexis Carra and Kyle McHargh. She values creative movement in musical jazz to contemporary pop and strives to feed off positive energy in an organic creative process.